The Met Office and Environment Agency are always striving to improve forecasts and warnings and to empower people to make good decisions that protect lives, property and infrastructure. This is particularly important during flooding and other severe weather. It’s now easier than ever to share experiences of the weather through social media and by sharing those experiences we all have the opportunity to help improve our preparedness and reaction to severe weather events in a way like never before. Together the Met Office and Environment Agency are investigating how to best collect and use public reports of flooding and other impacts of severe weather to improve aspects of future forecasts and warnings. 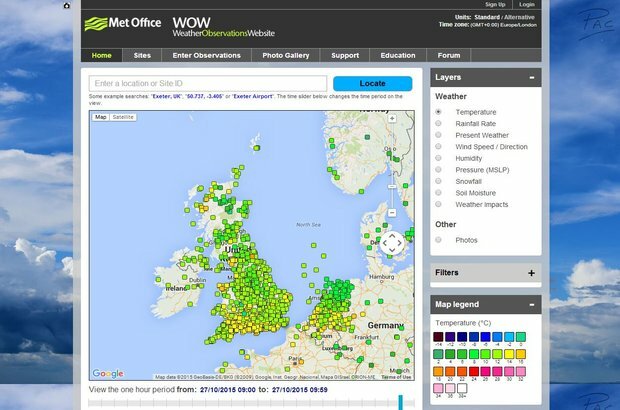 The 'Weather Observations Website' (WOW) is a platform that enables anyone to get involved and share their weather impact observations with us. Our ambition is that as this data is collected and better understood, it can complement existing methods for observing the weather. 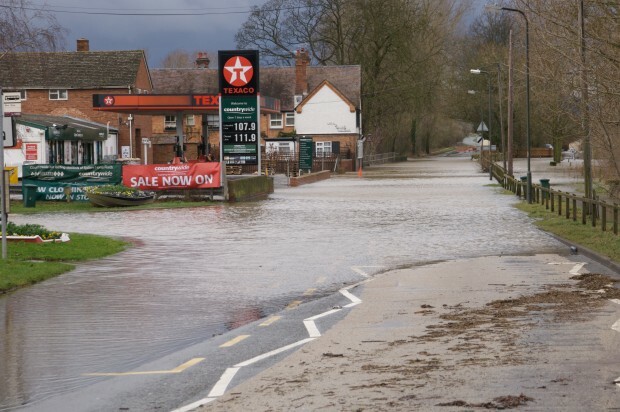 This could potentially create a more visual, localised picture on where flooding and other impacts are occurring, enabling us to improve forecasting and warning services to all. Check out our video explaining how to ‘Report severe weather’.